New Delhi : Rakesh Kumar has been appointed as Director in Department of Personnel and Training (DOPT), New Delhi under Central Staffing Scheme for a period of two years on deputation. His present assignment in Ministry of Women and Child Development was on a ‘Compulsory wait’ and he will be taking charge in DOPT with immediate effect. 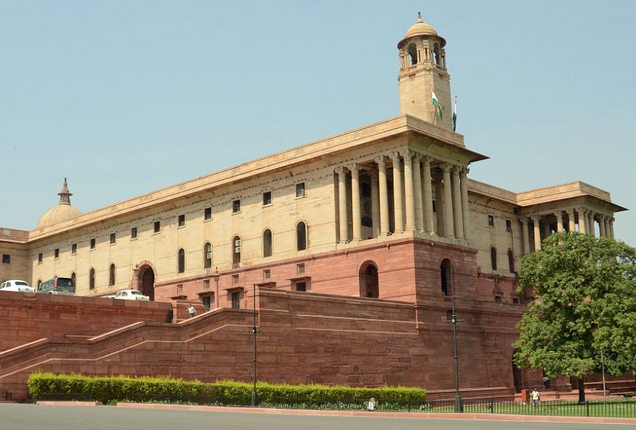 Government of India has issued appointment orders on transfer and deputation basis for several other officers between 31 August and September 8.